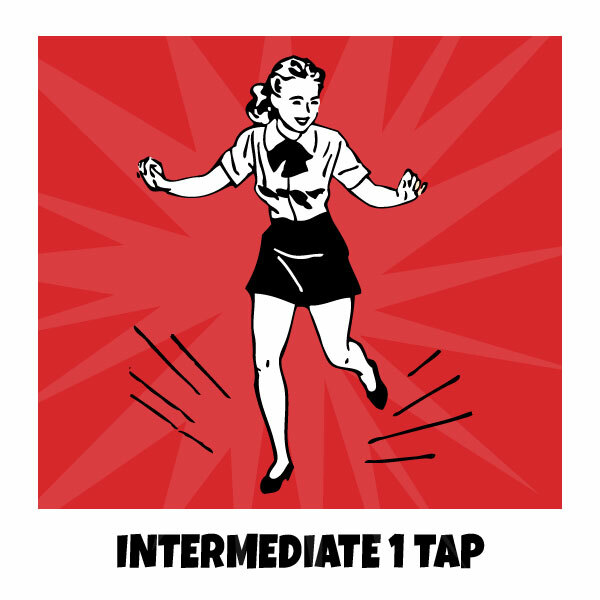 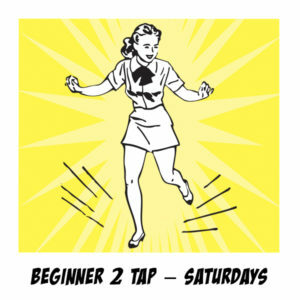 This class is open to students with 1-2 years of Tap experience. 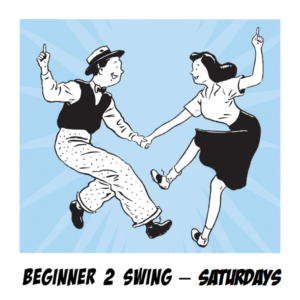 Continue to learn cool & funky footwork and further develop your rhythm section. More challenging choreography will be introduced at this level.